Peter Paul Rubens was a Flemish diplomat and one of the most influential artists of all time. 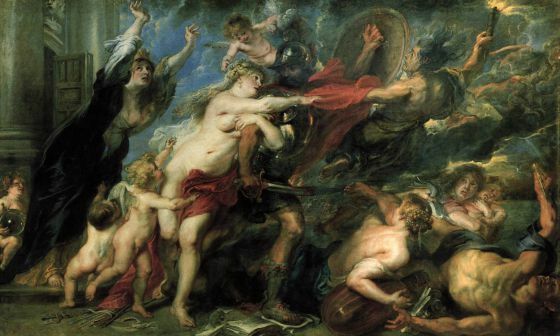 Everywhere you look in the history of art you will find traces of Rubens. Some are obvious: Cézanne’s bathers are exercises in Rubensian volume; Renoir’s and Francis Bacon’s nudes are homages to his flesh; Picasso’s Guernica is in part modelled on Rubens’s Consequences of War (1639). Peter Paul Rubens lived and studied in Italy between 1600 and 1609, absorbing the country’s cultural riches and artistic heritage. Following his stay in Italy, he returned to Antwerp in 1609, and became court painter to the regents for the Spanish crown in the Southern Netherlands, Archduke Albert and Archduchess Isabella. Rubens later became painter to the courts of Europe and produced many allegorical paintings that glorified his royal patrons. He received knighthood in England, discussed science and archeology with the greatest minds of Europe, and was trusted with delivering important messages between the rulers of Spain and England. 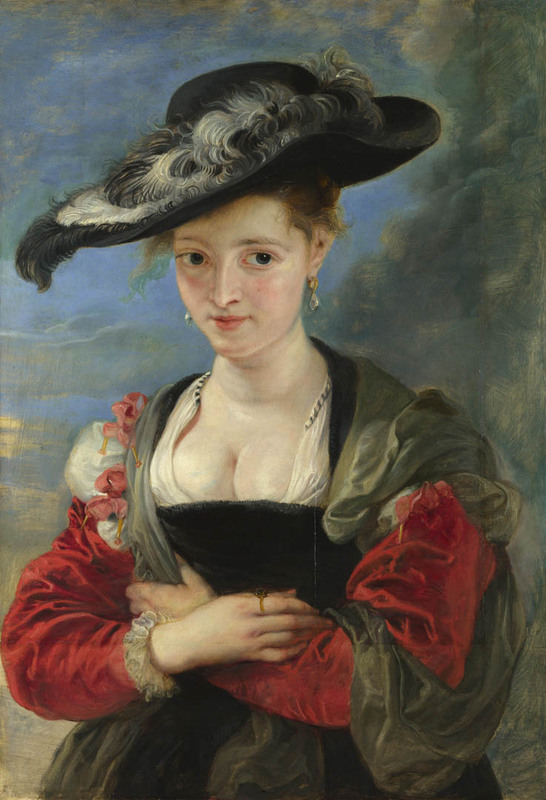 Rubens’ art is a blend of styles, incorporating aspects of the Italian High Renaissance, as well as northern realism and love of landscape, a hallmark of Pieter Bruegel the Elder’s style. He takes on anything and completes monumental altarpieces, large mythological cycles, portraits, dramatic animal pieces, landscapes, architecture plans, graphic arts and tapestry designs. 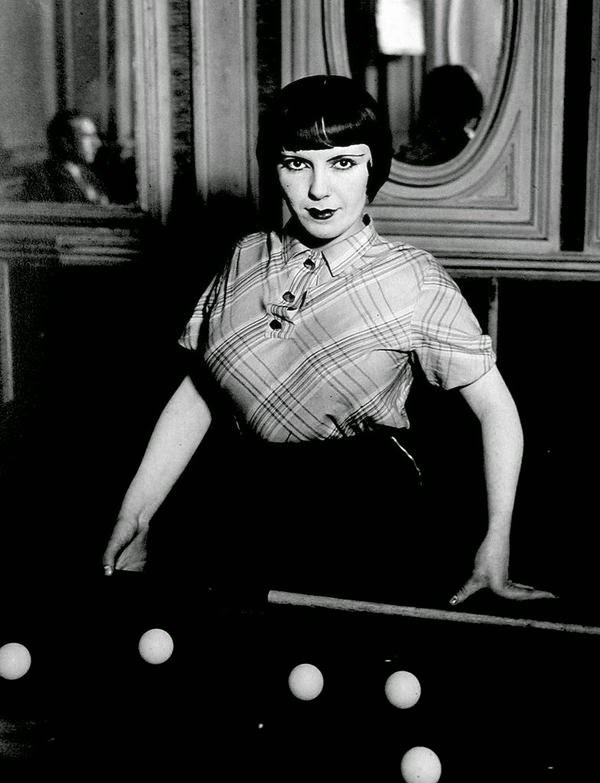 Brassaï (pseudonym of Gyula Halász) was born in Hungary and came to Paris in 1924, working first as a journalist and then embracing photography, but it was the Paris of the 1930s that came to form the bedrock of his work. 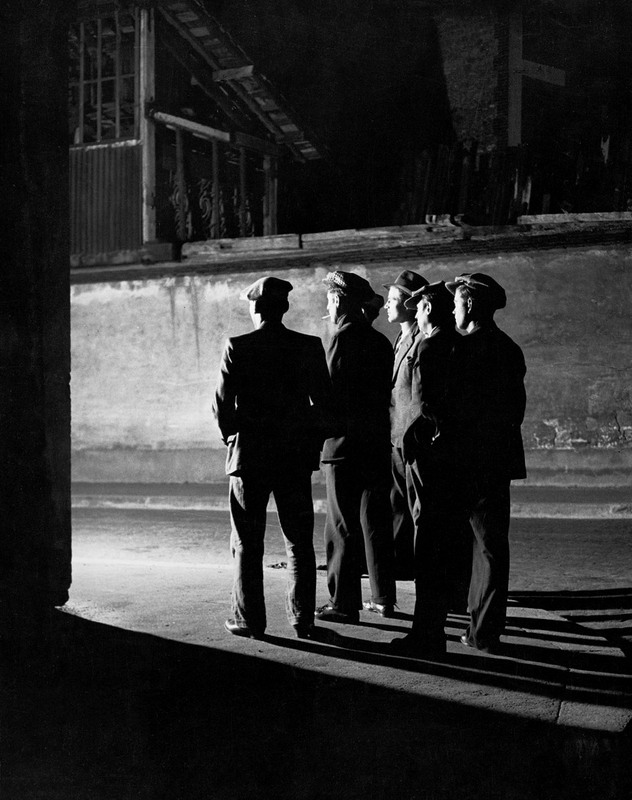 Walking the city streets at night, Brassaï discovered a previously unseen world and captured it on camera. He shows us every face and every facet, from tough guys and showgirls to prostitutes and pleasure-seekers, from the bustling cafés and dance halls to the stillness of deserted streets and mist-shrouded monuments. 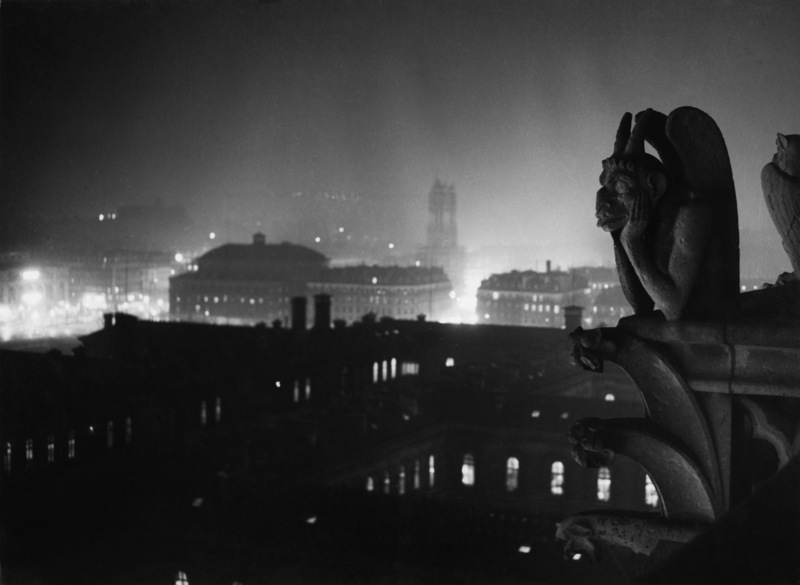 Through his eyes, Paris becomes a world of shadows, in which light, the prerequisite for any photograph, is reduced to dimly lit windows, streetlamps in the fog, or reflections on a rain-soaked pavement. If Manhattan was only a romantic comedy, it would be a very good one, but the fact that the movie has so much more ambition than the “average” entry into the genre makes it an extraordinary example of the fusion of entertainment and art. This is Allen in peak form, deftly mastering and combining the diverse threads of romance, drama, and comedy – and all against a black-and-white backdrop that makes us wonder why color is such a coveted characteristic in modern motion pictures. Received wisdom has it that Manhattan is a cinematic love letter to New York. But it’s actually the opposite: a thank-you card from New York, via Allen, to cinema – for the alchemical process by which light and shade and music can turn buildings and streets into a miraculous, shared dream of a city. 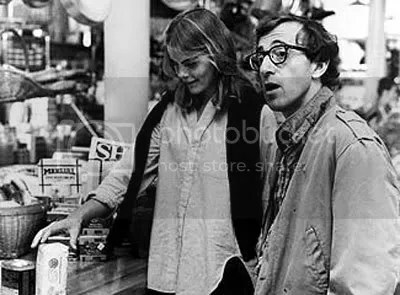 In theory it’s a romantic comedy, though its romance and humour are by turns anxious and wistful, and its characters come weighed down by manifold flaws and neuroses (not least the troublesome May-September romance between Isaac, Allen’s conflicted comedy writer, and Mariel Hemingway’s 17-year-old student). Instead, it’s the city itself, frozen in time by Gordon Willis’s immaculate black-and-white photography, that nourishes them. Simply by watching the sun rise over the East River, a Gershwin song drifting out of the morning mist, Allen’s tiny worker ant can somehow feel like the king of the colony. Zachary Taylor served in stormy times. Taylor was the second President to die in office. Though there were quiet murmurings that the President had been poisoned, none of these suspicions were medically investigated. Abraham Lincoln gave the eulogy at the funeral. Taylor earned his name as a military man, first as a captain in the War of 1812, and later as a colonel during the Black Hawk War. Relying on his reputation as a ruthless killer, he gradually rose in the ranks of the U.S. Army, eventually securing two major victories during the Mexican–American War. Subsequently, Taylor became “America’s most popular figure,” a national hero celebrated for being both a stoic leader and a man who shared in his troops’ hardships. Strongly urged by the Whig Party, Taylor ran for President on the 1848 ticket; despite his utter lack of interest in politics and an incredibly vague platform, he won, and assumed the office on March 4, 1849. Zachary Taylor left behind a country sharply divided, and a vice president, Millard Fillmore, who supported the Compromise of 1850 that specifically prohibited slavery in the new Western states. In the end, Taylor had little personal impact on the presidency, and his months in office did little to slow the approach of the great national tragedy of the Civil War. He is not remembered as a great president. Most historians believe that he was too non-political in a day when politics, parties, and presidential leadership demanded close ties with political operatives. 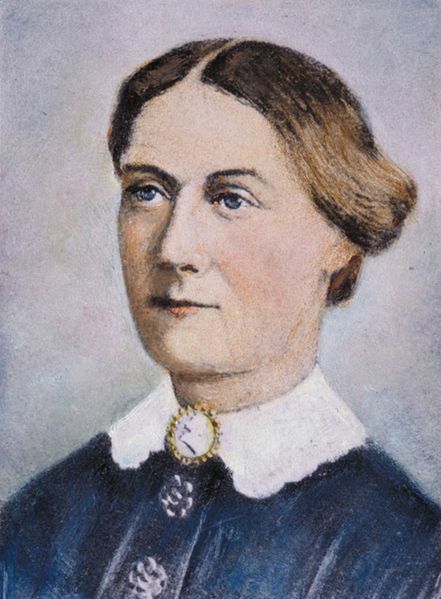 Margaret “Peggy” Mackall Smith Taylor (September 21, 1788 – August 14, 1852), wife of Zachary Taylor, was First Lady of the United States from 1849 to 1850. A semi-invalid, she remained in seclusion on the second floor of the White House, leaving the duties of official hostess to her daughter Mary Elizabeth “Betty” Taylor.